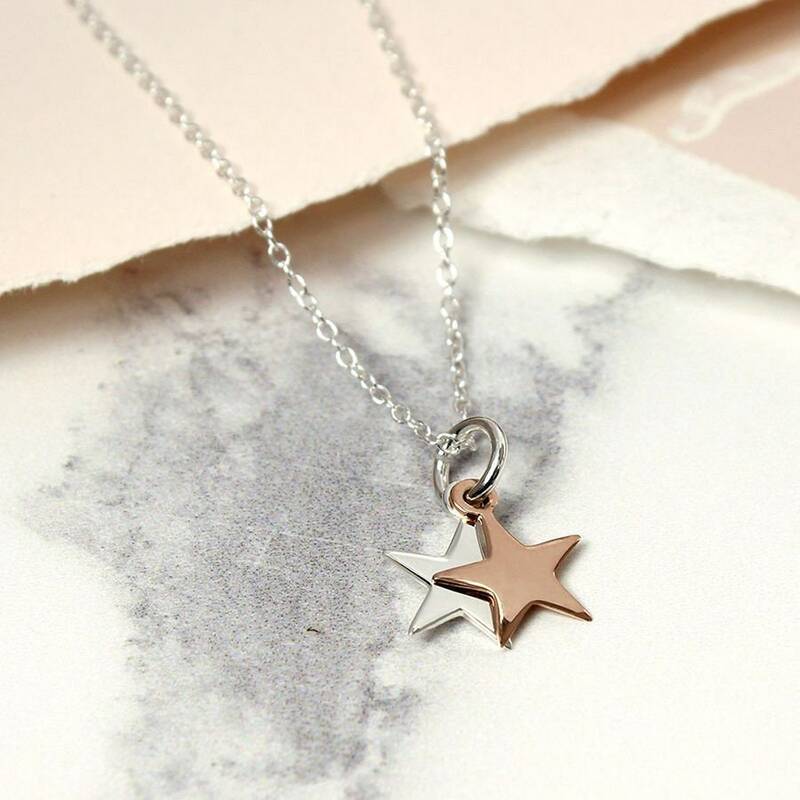 Watch her wish upon a star with this adorable star necklace. 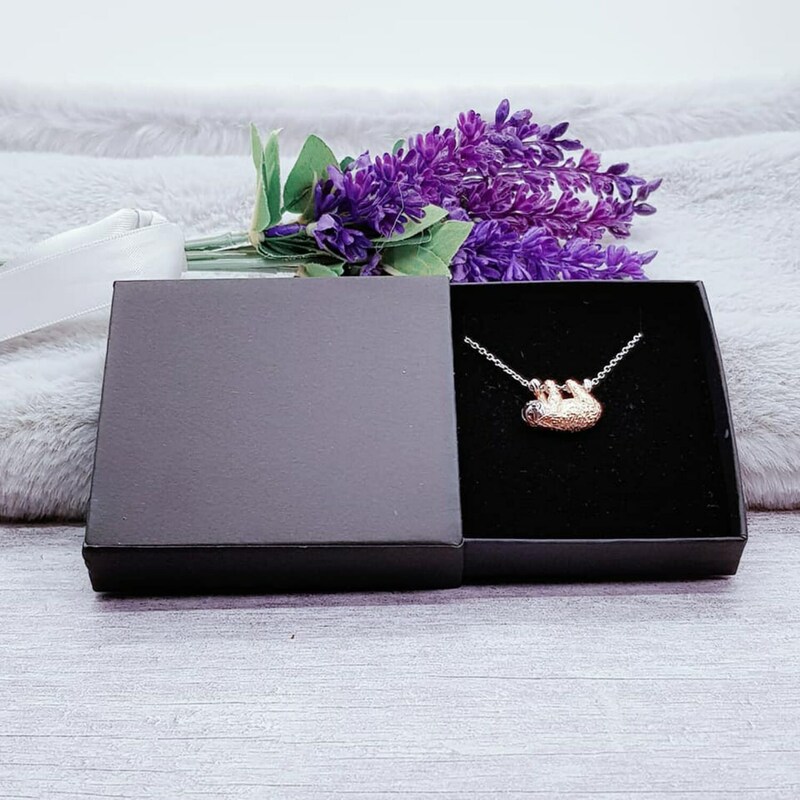 This petite and delicate charm necklace features two mini star charms in sterling silver and 18ct rose gold vermeil which represents bringing wishes to life. 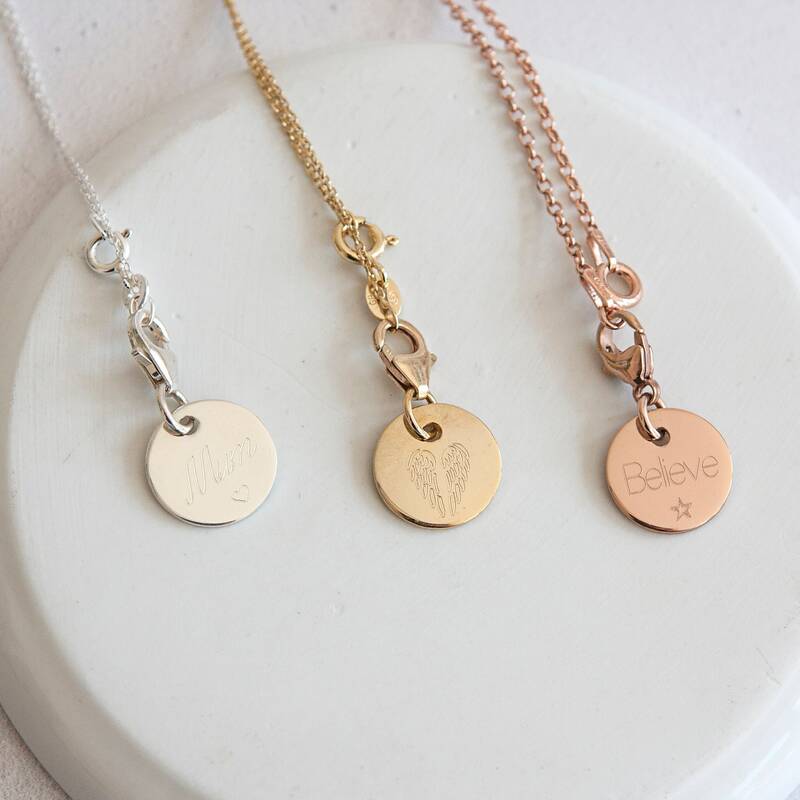 Sometimes a simple accessory is all you need to put your outfit together, and is especially perfect for those that want to bring a small bit of boho into their life.